Showing results by narrator "Dean Wagner"
Killing houseplants seems to be a popular American pastime. The world is made up of two types of people: those who can cultivate and care for houseplants, and those who would have trouble keeping a plastic plant alive. Most of us kill our plants from time to time due to misjudgment or a busy schedule, and as a gardener, this can be difficult to come to terms with. 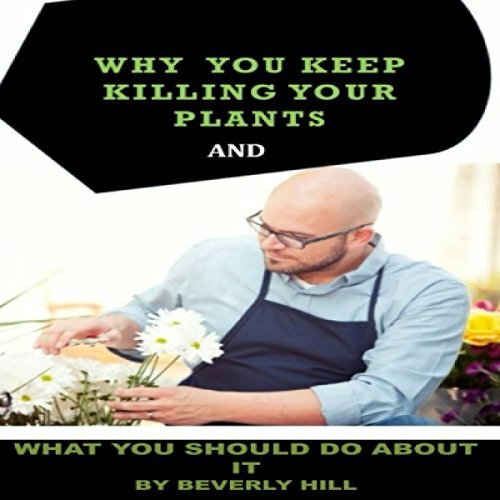 This audiobook contains proven steps and strategies on the most common mistakes gardeners make that lead to plants dying - and how to fix them.